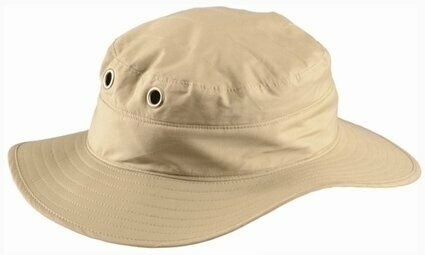 Occunomix 962 Ranger Hat. This reversible Ranger Hat features cooling effects that pass from your pulse points to your whole body. The hat’s wide brim protects your head, face and neck for any activity. It has a soft, absorbent material that wipes sweat off your forehead. Four large holes in the hat enhance air flow and evaporation throughout the inside of your head. Non Terry Lined.